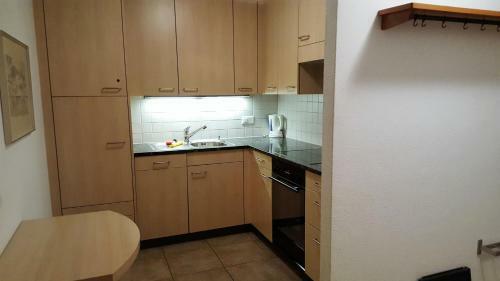 Lock in a great price for Alpen-Fewo, Residenza Quadra 25 – rated 9.3 by recent guests! 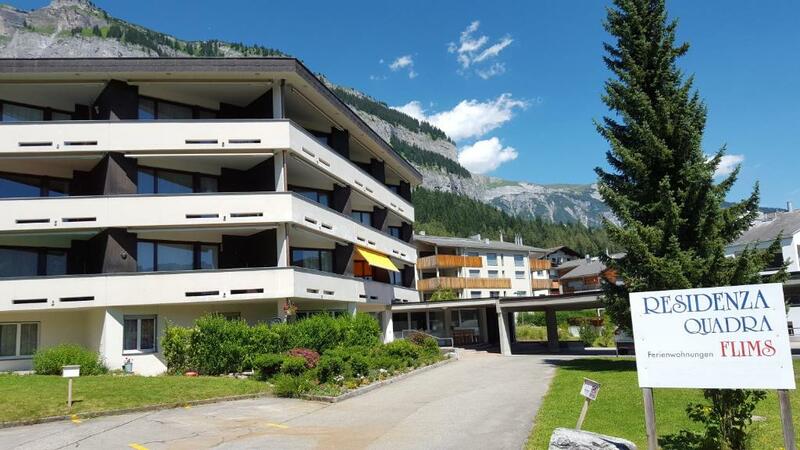 Alpen-Fewo, Residenza Quadra 25 is a property located in Flims, an 8-minute walk from Foppa and 0.4 miles from Ski Lift Flims - Plaun da Laax. Featuring mountain and garden views, this apartment also features free WiFi. The apartment has 1 bedroom and 1 bathroom with a hair dryer. The kitchen features a dishwasher and an oven. Lake Cauma is a 19-minute walk from Alpen-Fewo, Residenza Quadra 25, while Arena Express 1 is 0.4 miles away. 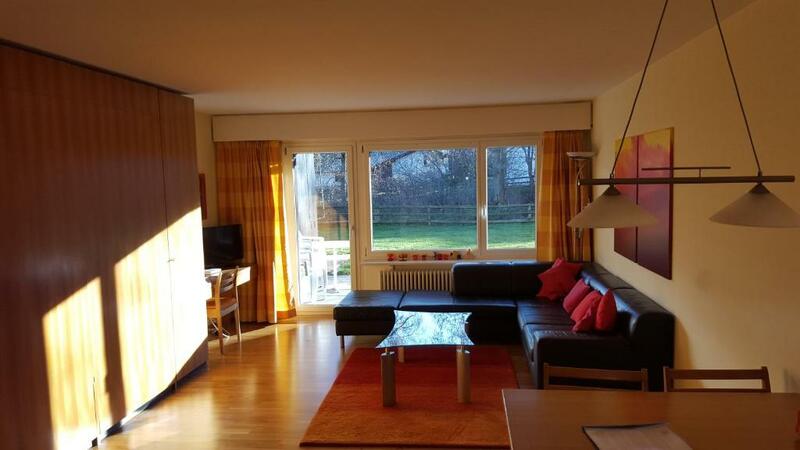 The nearest airport is St. Gallen-Altenrhein Airport, 66 miles from the accommodation. 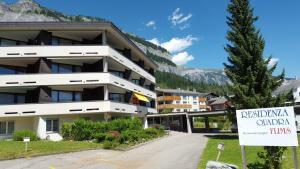 This property also has one of the top-rated locations in Flims! Guests are happier about it compared to other properties in the area. This property is also rated for the best value in Flims! Guests are getting more for their money when compared to other properties in this city. 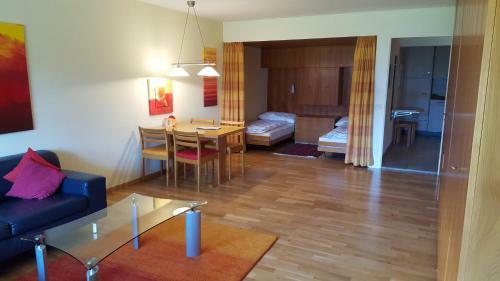 When would you like to stay at Alpen-Fewo, Residenza Quadra 25? This apartment has a electric kettle, oven and kitchenware. 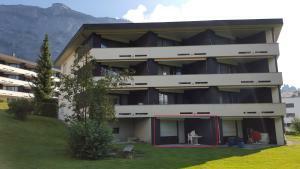 House Rules Alpen-Fewo, Residenza Quadra 25 takes special requests – add in the next step! 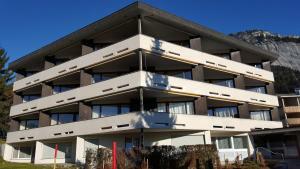 A CHF300 damage deposit is required on arrival (around USD295.33). This deposit will be fully refunded at check-out, as long as there isn't any damage to the property. Alpen-Fewo, Residenza Quadra 25 accepts these cards and reserves the right to temporarily hold an amount prior to arrival. Please note that arrivals between 17:00 and 21:30 incur an additional fee. 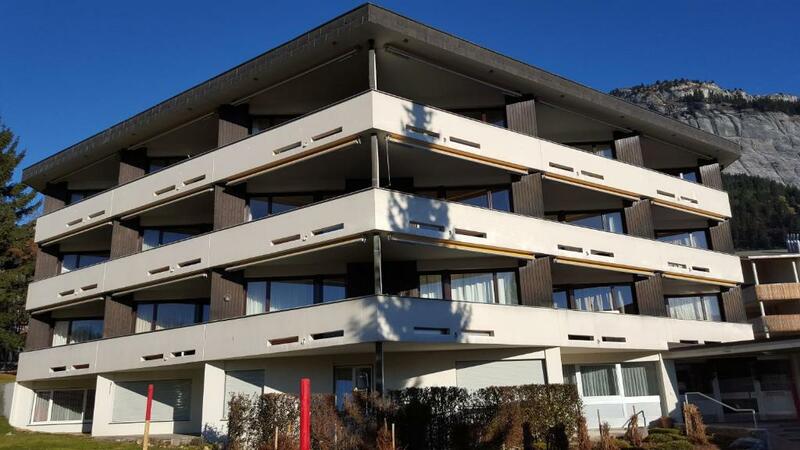 A damage deposit of CHF 300 is required on arrival. That's about 295.33USD. You should be reimbursed on check-out. Please inform Alpen-Fewo, Residenza Quadra 25 of your expected arrival time in advance. You can use the Special Requests box when booking, or contact the property directly using the contact details in your confirmation.